Congratulations to all the dogs! Well done! 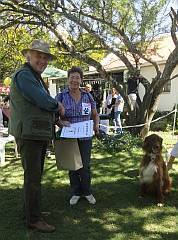 The judge had a hard time choosing winners because all the dogs were so appealing.